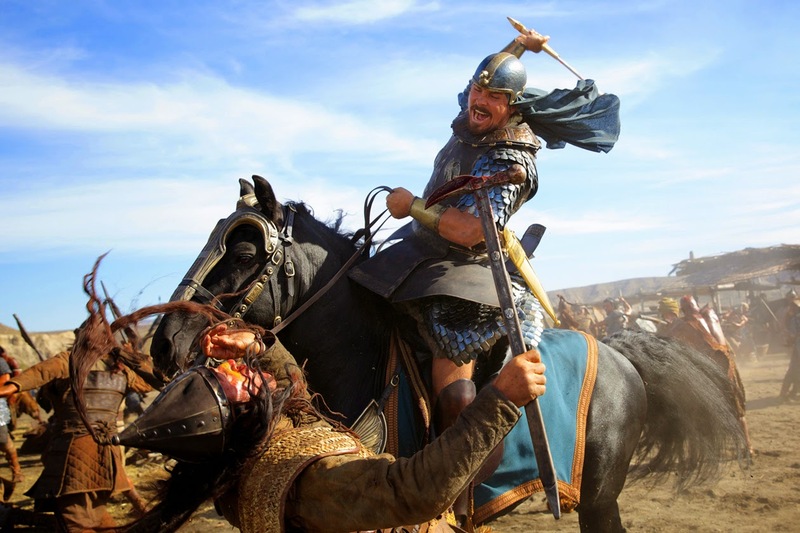 Supervising the stunts in the movie is Rob Inch, known for his works in “World War Z,” “Macbeth,” “Captain America: The First Avenger” and “War Horse” is also featured in this video and shares his vision in creating the biggest historic battle never before seen on screen. 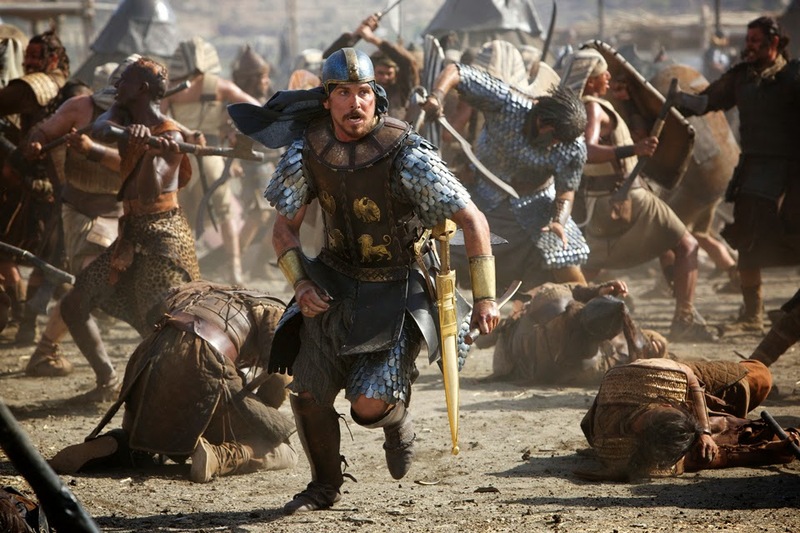 “Exodus: Gods & Kings” (in 2D and 3D) opens December 5 in (Phils.) theatres nationwide from 20th Century Fox to be distributed by Warner Bros.